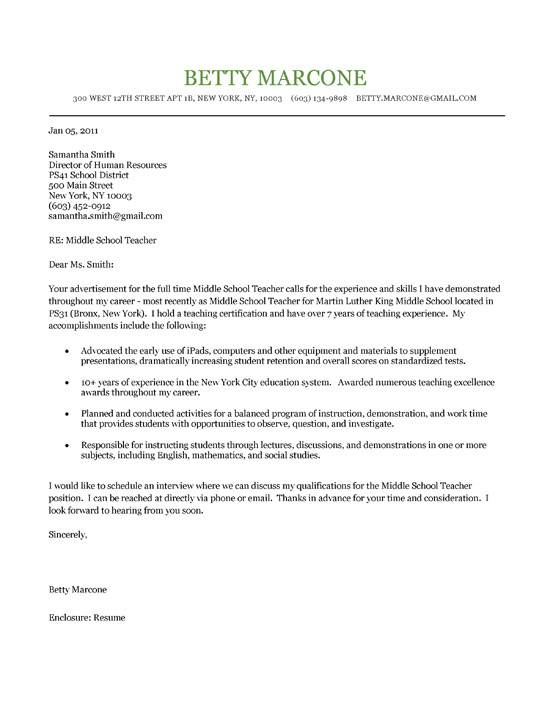 Cover letter example for middle school teacher with over 7 years of teaching experience. This is also a great sample for any K-12 teacher despite the focus on junior high level. 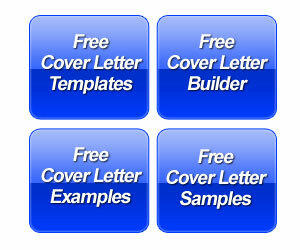 The introduction is written in a format for when the job seeker is applying for a specific job. The first paragraph documents the experience and certification necessary for the job. 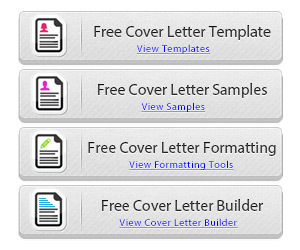 The writer focuses on a variety of job skills such as educational planning, lectures, demonstrations and computer supplementation. The document outlines their expertise in specific subject such as English, Math and Social Studies. In the bullet points, this teacher identifies their scope working in the New York school system while documenting success through awards. A key accomplishment is the deployment of iPads and other computer devices that really helped retention and scores on standardized tests. In our other teacher cover letter, we talk about how the teacher needs to define their specialty. We also go over the need to highlight transferable skills, past success and unique abilities that can set you apart from competition for the same job. Middle school teachers have to deal students in the pre-teen years and often this is a rowdy bunch. A teacher that can handle multiple subjects and classes will benefit. If you can teach history and math while still subbing for P. E. and coaching a variety of sports, you may find your versatility can help you stand above the rest.